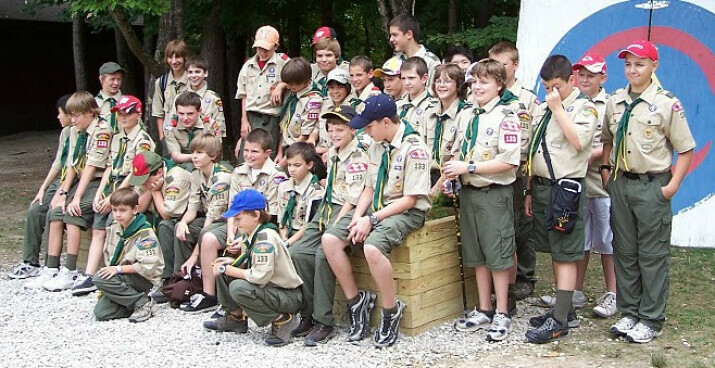 Boy Scout Troop 133 is chartered by St. John's. They meet at the church on Tuesday evenings from 7:15 to 8:30 p.m. If you are interested in more information, please call the Parish Office at 630-355-0467 and we will put you in touch with the current Scoutmaster. We seek to lead our lives as disciples of Christ, growing and maturing in our faith and sharing that faith with others. Office hours: Mondays through Thursdays, 9:00 a.m. to 4:30 p.m.